Westminster City Council has unveiled its proposals for Oxford Street. 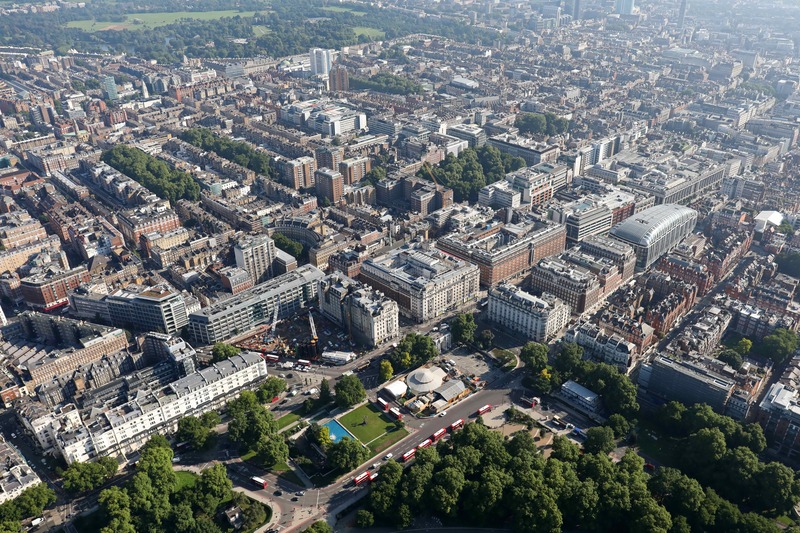 The Council’s fresh Place Strategy and Delivery Plan has identified 94 projects across 85 different streets in nine zones, including proposals for major improvements at Oxford Circus, Marble Arch and Cavendish Square. It has looked in depth at every street in order to understand what makes the place so special and what needs to be done to enhance the heritage and character that makes the district unique and gives it the edge as a `must visit’ destination over domestic and international rivals. As a result, the city council is planning on setting aside £50 million each year for the next three years to turn the strategy into reality. A draft of the detailed Place Strategy, which has been developed over the summer following rounds of discussion with 50 stakeholder groups, including residents, businesses, workers in the district, young people and special interest groups, will be considered by the Council’s Cabinet when it meets on 25 October ahead of the expected launch of the final document for formal public consultation from 6 November to 16 December 2018. An effective and funded maintenance and management plan will be required to ensure that the Oxford Street District remains a key destination once the improvement works get underway. This plan will tackle issues such as supporting rough sleepers, closely working with the police and pooling council resources regarding anti-social behaviour. It will also cover street cleaning, repairs and city wide policies on busking and redouble efforts to seek support for the changes in law to regulate pedicabs. “No other major city in the world has sought to refresh and revitalise a whole district in such a comprehensive and ambitious fashion. “In developing this strategy we have listened carefully to those who know best – those who live, work, visit and do business in the area that has helped shape our deep understanding of what makes the place so special and what we should do to enhance the area. To view the Cabinet report click here. To view the draft Place Plan click here. Click here to view the City Council’s full press statement.